Foodista | IFBC SaMo Speaker Announced: Martha Holmberg! IFBC is so pleased to welcome Martha Holmberg as speaker on the Recipe Writing and Development session in Santa Monica! 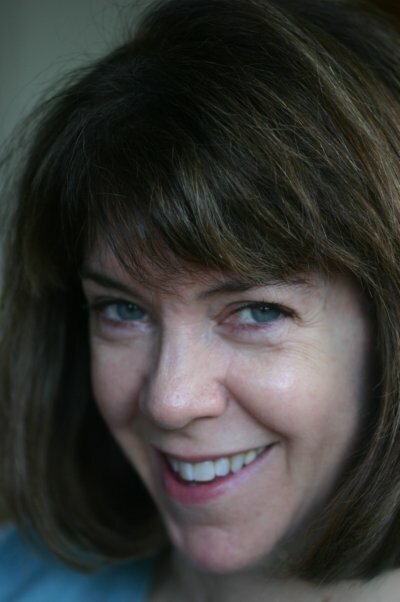 Martha Holmberg is a food editor, writer, and consultant to self-publishing authors. She is also the editorial director of Watershed Communications, a brand strategy firm that works with artisan food and drink companies. She is the former food editor of The Oregonian newspaper, the founder and editor of MIX magazine, and was the editor-in-chief of Fine Cooking magazine for 11 years. She has two new cookbooks coming out in 2012 with Chronicle Books: “Crêpes” and “Modern Sauces.” Her first cookbook, Puff, was nominated in 2009 for a Julia Child First Book award by the IACP. She is a frequent contributor to Fine Cooking and other magazines, and a guest teacher and speaker at professional events, including The Greenbrier Food Writers Symposium. In 2008, Saveur magazine included her in its “Top 100.” She earned the Grand Diplôme from Ecole de Cuisine La Varenne in Paris, and currently lives in Portland, Oregon.